Yes! 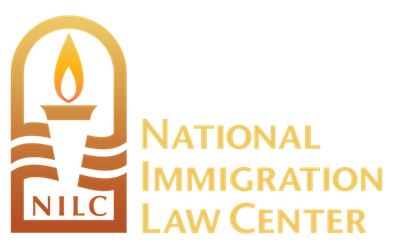 I want to support the National Immigration Law Center's battles ahead. Please select if this gift is in honor or in memory.